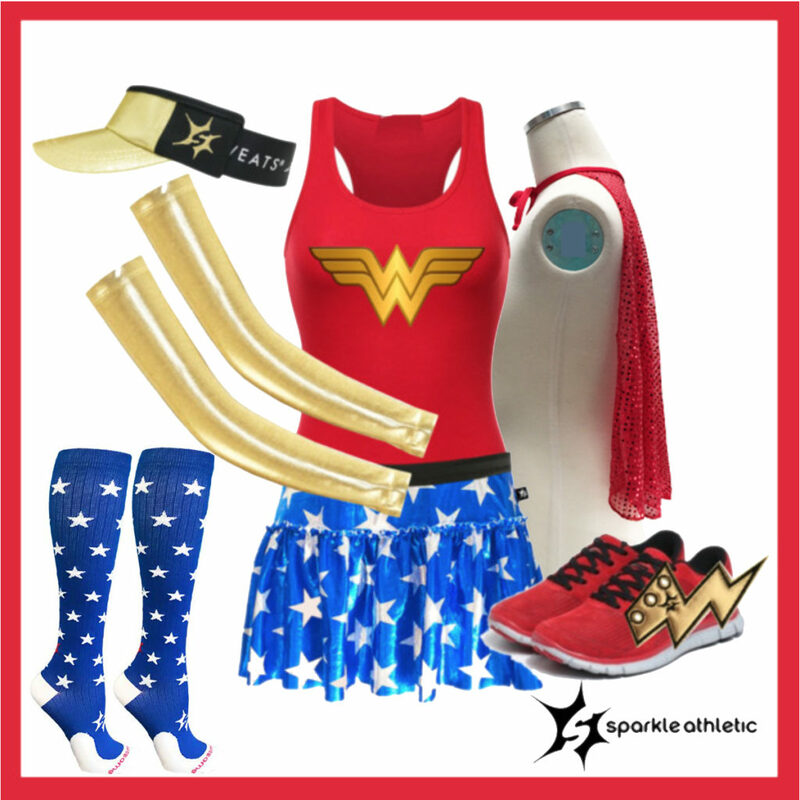 * get NEARLY everything you need for your Wonder Woman Running Costume here. I like this one. I think you would make a lovely Wonder Woman.